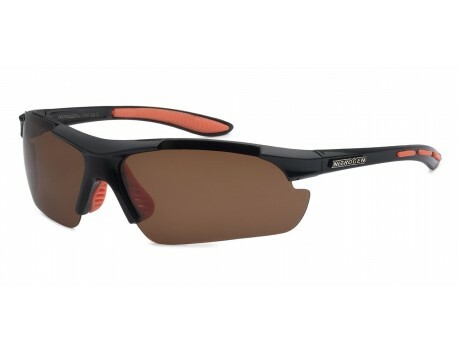 This is the newest polarized style from the Nitrogen brand. 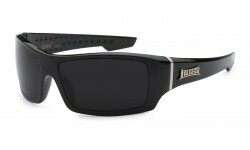 This is a semi-rimless version with a soft rubber nose piece for maximum comfort. 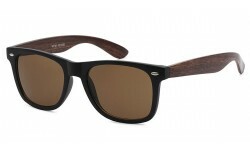 The colors are classic hues and comes with smoke colored lens. 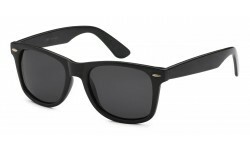 Order this top selling brand with polarized lens now!